Software testing is a process of identifying the correctness of a software by considering its all attributes (Reliability, Scalability, Portability, Re-usability, Usability) and evaluating the execution of software components to find the software bugs or errors or defects. Software testing provides an independent view and objective of the software and gives surety of fitness of the software. It involves testing of all components under the required services to confirm that whether it is satisfying the specified requirements or not. The process is also providing the client with information about the quality of the software. Testing is mandatory because it will be a dangerous situation if the software fails any of time due to lack of testing. 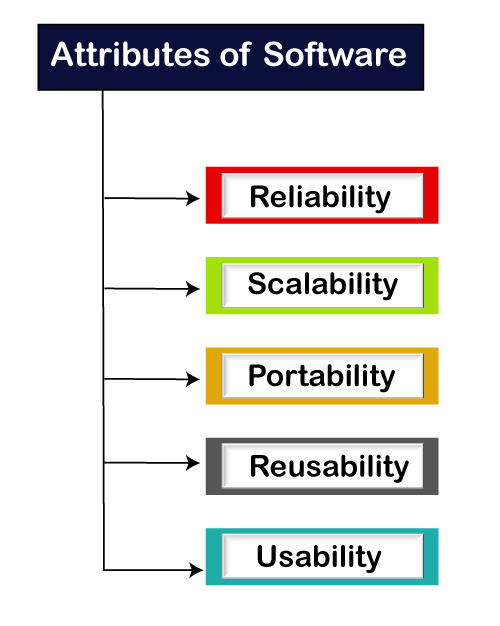 So, without testing software cannot be deployed to the end user. Testing is a group of techniques to determine the correctness of the application under the predefined script but, testing cannot find all the defect of application. The main intent of testing is to detect failures of the application so that failures can be discovered and corrected. It does not demonstrate that a product functions properly under all conditions but only that it is not working in some specific conditions. Testing furnishes comparison that compares the behavior and state of software against mechanisms because the problem can be recognized by the mechanism. The mechanism may include past versions of the same specified product, comparable products, and interfaces of expected purpose, relevant standards, or other criteria but not limited up to these. Testing includes an examination of code and also the execution of code in various environments, conditions as well as all the examining aspects of the code. In the current scenario of software development, a testing team may be separate from the development team so that Information derived from testing can be used to correct the process of software development. The success of software depends upon acceptance of its targeted audience, easy graphical user interface, strong functionality load test, etc. For example, the audience of banking is totally different from the audience of a video game. Therefore, when an organization develops a software product, it can assess whether the software product will be beneficial to its purchasers and other audience.